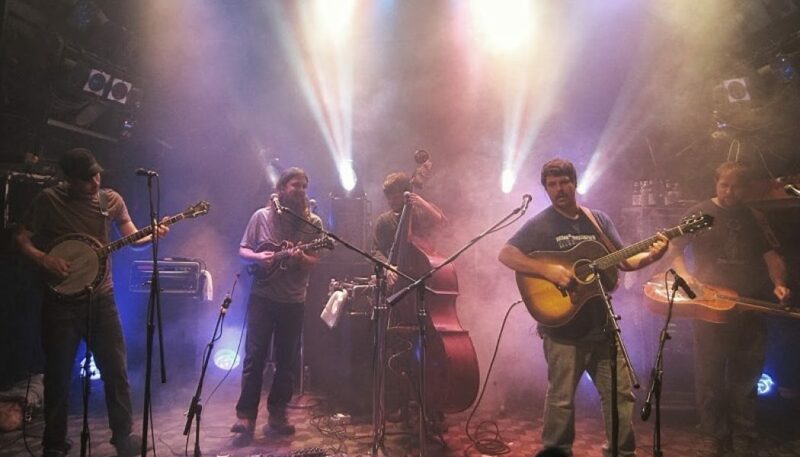 Greensky Bluegrass will return to Red Rocks Park and Amphitheatre on Saturday, September 23rd as well as an intimate show at Boulder’s iconic Boulder Theater the night before. STS9 has announced that the Lazy Americanz will be performing each night at the band’s upcoming 2-night stand at the legendary Red Rocks Amphitheater in Morrison, Colorado. 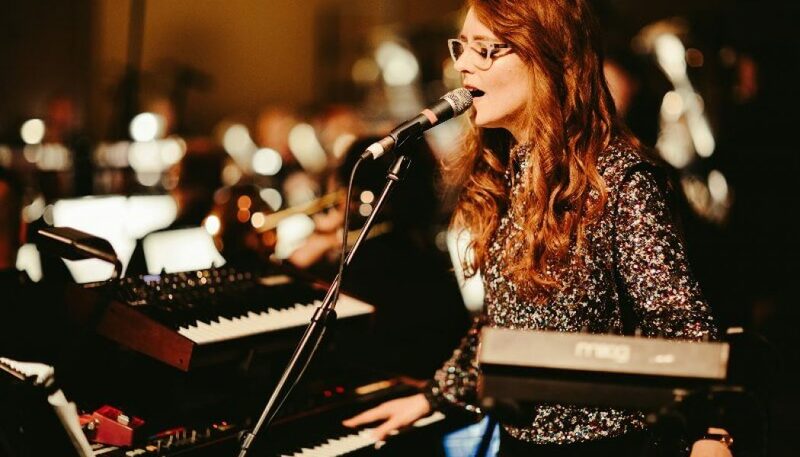 The band will play “In The Round” during STS9′s setbreaks, an honor that Bassnectar, The Glitch Mob, Welder and others have had the opportunity of doing in years past. 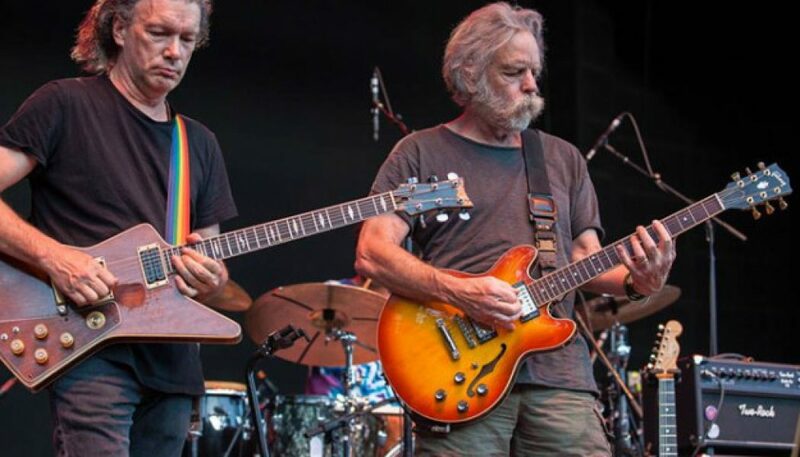 Photo by Steve Kennedy – Circumstances have necessitated that all scheduled tour dates for Bob Weir & RatDog are being cancelled. This applies to all dates on the summer tour starting on Thursday, August 14 in Boston through September 14 in Nashville and also includes the “Sunshine Daydream” event in Jamaica that was set for January of 2015. Photo by iWally Photography – Axe The Cables is back!! 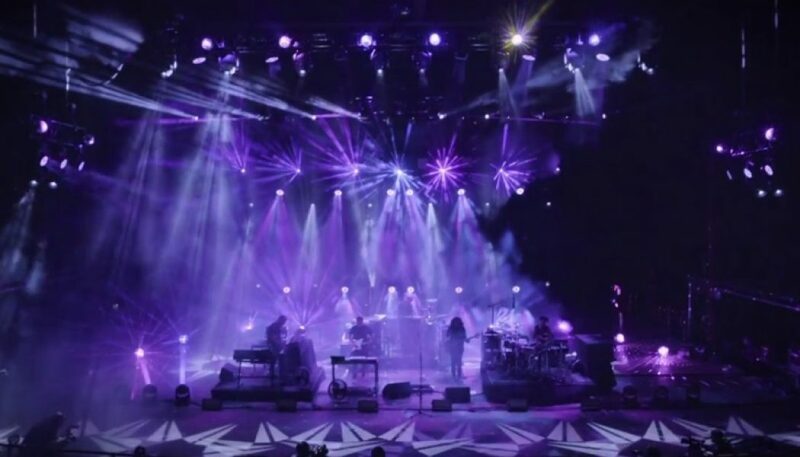 Jamtronica superstars STS9 just announced that they will be going unplugged each night at Red Rocks this coming September 5th & 6th in Morrison, Colorado. 2014 marks the bands 12th year in a row at the legendary venue and their 15th headlining performance. 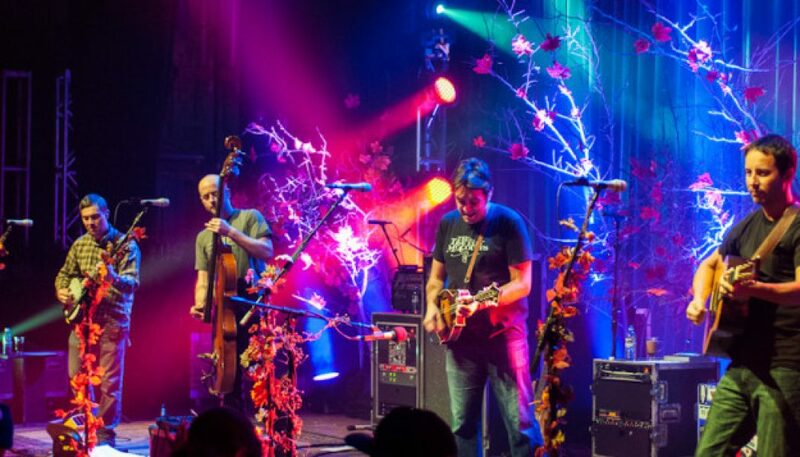 Earlier this year Yonder Mountain String Band went on tour without their front-man, Jeff Austin, and now it seems that his departure is for good. 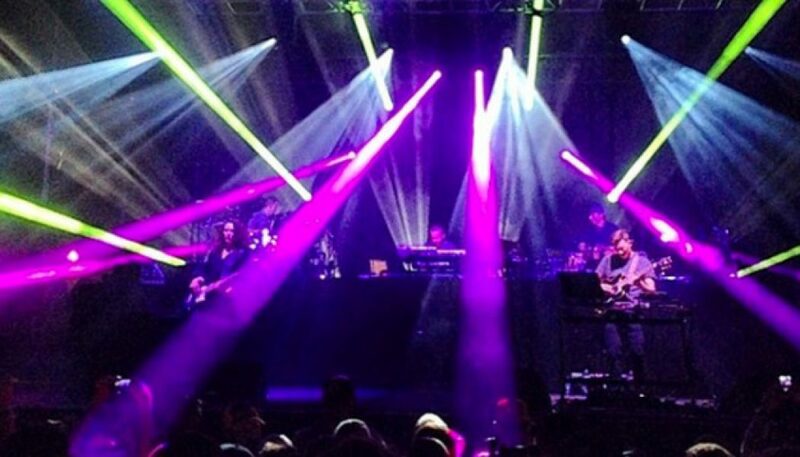 With a very simple late night post on Facebook, STS9 has confirmed that they will be playing at Morrison, Colorado’s famed Red Rocks Park and Amphitheater this coming September. Back in January the jamtronica pioneers Sound Tribe Sector 9 announced that founding member and frontman David Murphy would be leaving the band. 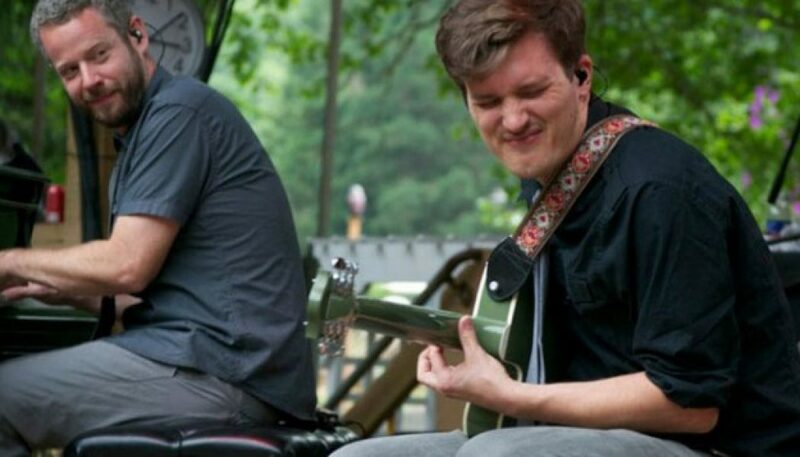 Their upcoming tour was canceled and seemingly, the band’s fate was up in the air. 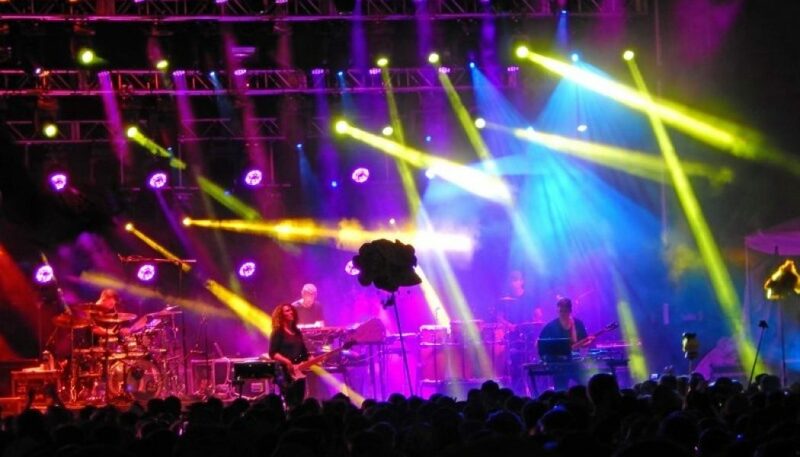 Fast forward to tonight and STS9 took to the stage at McDowell Mountain Music Festival to showcase their new incarnation as a band without David Murphy on bass. 28-year old security guard Erica Mack is in “extremely critical” condition at Miami’s Jackson Memorial hospital after being trampled by unruly gate crashers at Ultra Music Festival last night. 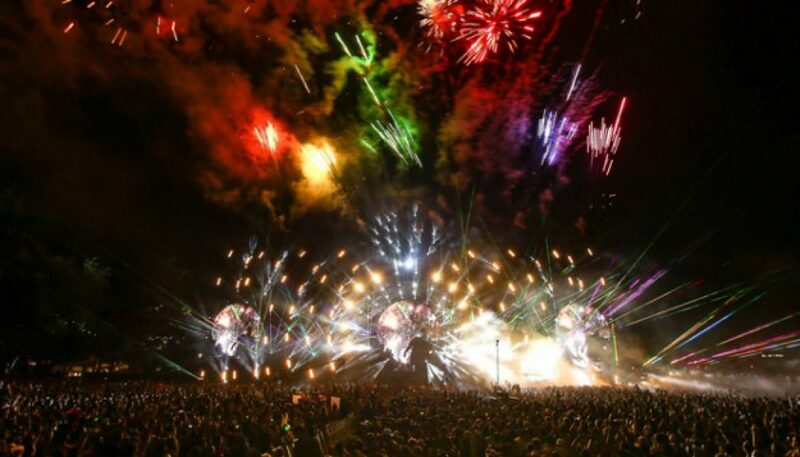 A mob broke down a fence and forcibly entered festival grounds causing Mack to be crushed underneath the collapsed fencing. If you know a Phish fan then I am sure you saw something in your Facebook feed today about the announcement of 2014 Phish Tour Dates. If you didn’t well then go back to that last sentence and click the link and make sure you watch the video! 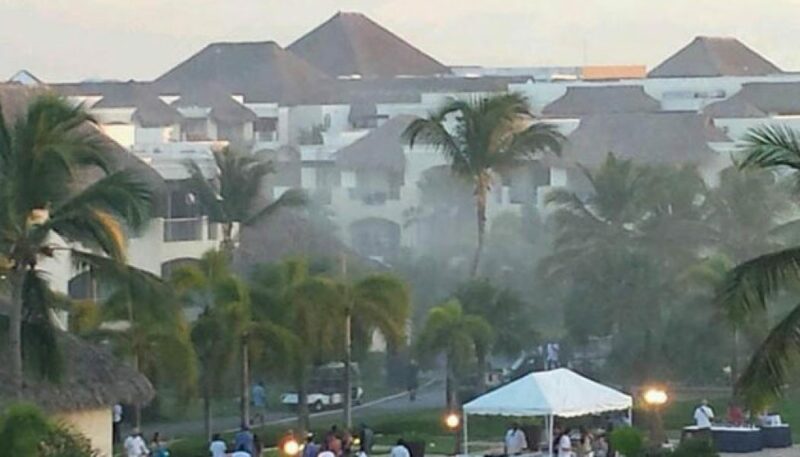 Reports are coming in that a cigarette was the cause of a fire that started on the roof of the Hard Rock Hotel & Casino‘s ‘Building #2′ earlier today in Punta Cana, Dominican Republic. 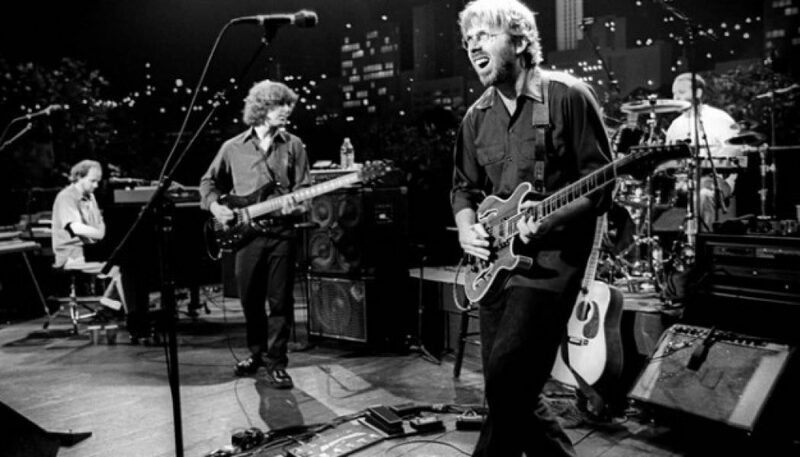 Are These (Finally) The 2014 Phish Summer Tour Dates? 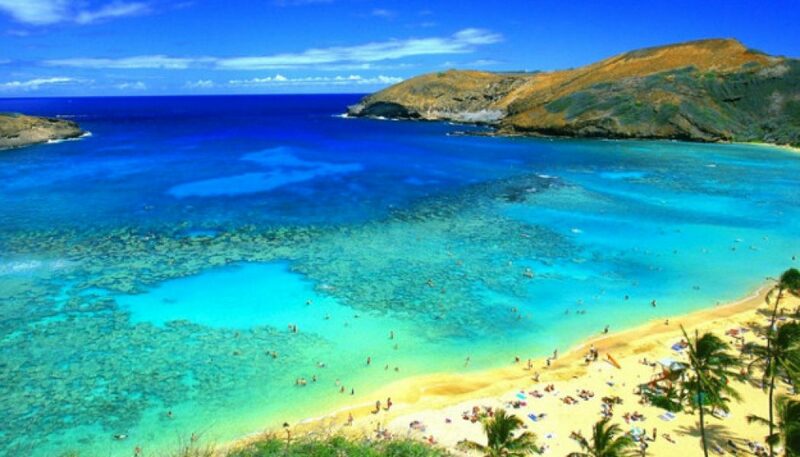 So much hoopla has been surrounding the Phish fan community over the past few weeks as everyone is foaming at the mouth in anticipation for Summer 2014 Tour Dates. We have waded through a lot of rumors and held off on posting anything until we felt comfortable and now might just be the time.